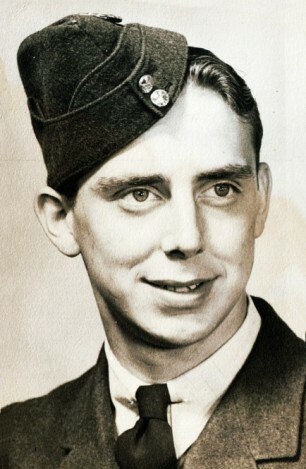 In his letter to the family of Jack Dale, Sgt. McEwan wrote this phrase to sum up the feelings the crew had for one other. It was a similar sentiment that was expressed in letters home to their families by the crew. A pride and trusting feeling they had for each other. Built from the time they crewed up at No. 23 O.T.U., worked together through No.1659 C.U. and through the operations they flew together. The determination of Hamilton and his crew to carry out their Duty was first shown on August 2/3, the very first operation they were on. 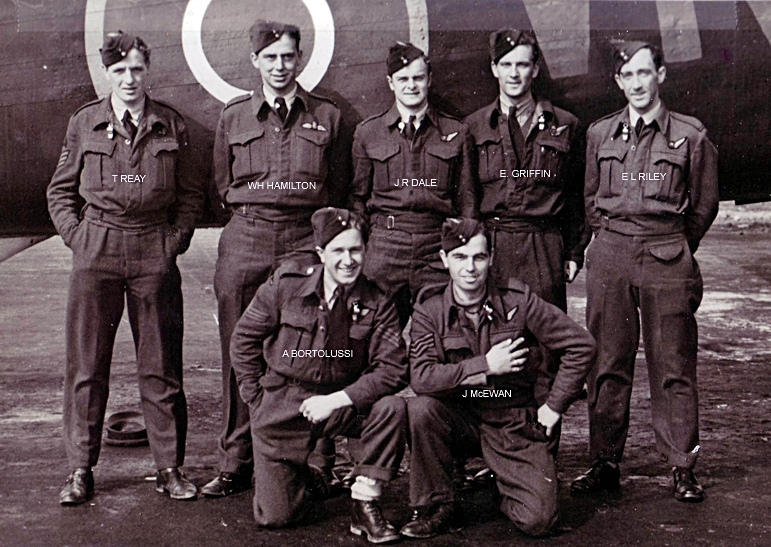 Fifteen aircraft from Moose Squadron were sent on this operation to Hamburg, the Hamilton crew were one of handful who completed the operation. Bad weather had caused eleven of the aircraft to make early returns. The weather grew ever worse as they neared the target. Met. Officers later recorded that there were no less than four weather fronts over the North Sea and another more violent storm over the target area. One other aircraft piloted by Sgt. Sobin had made it to within minutes of the target when it was hit by what was belived to be lightning. Sgt. Sobin's crew had begun their time with 419 the same time has Hamilton and his crew. 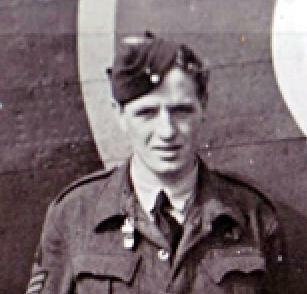 Four of the crew of Halifax DT798 were killed. The route taken to bring JD204 and others in the bomber stream brought them 50 miles to the East of Mannheim. There was no prior warning just the sound of pings by machine gun bullets were heard hitting. The bullets damaged the port inner engine which burst into flames. The fire spread quickly to the fuselage. F/O Hamilton feathered the stricken engine while giving the bail out order. 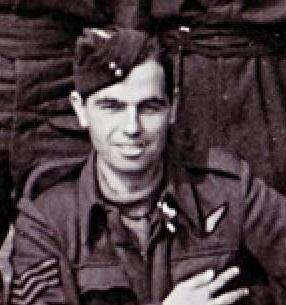 He let it be known that he could not hold the aircraft in control much longer. F/O Riley opened the escape hatch cover and was first out. Then Sgt. Reay followed him out the hatch. According to Sgt. McEwan, F/O Dale was in the front of the aircraft and should have been one of the first out. It was his feeling that Dale went back to help someone and became trapped. 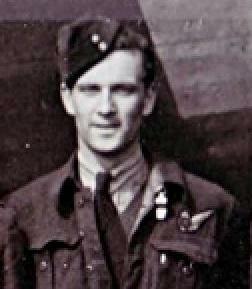 McEwan went on to say in his letter that he had not heard the abandom aircraft signal. 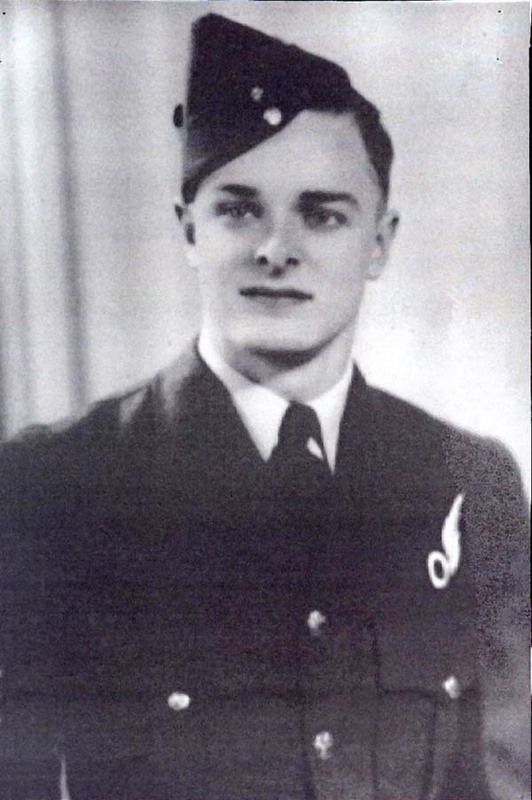 He went to the pilot, Hamilton, to see if he could help and Hamilton physically shoved him out of the escape hatch. 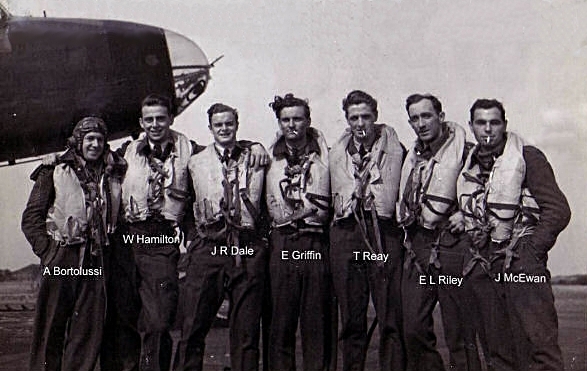 Only the three of them, Riley,Reay and McEwan had escaped the Halifax which had been so good to them on twelve of those missions. The dead were originally buried at Sohren near where the Halifax came done. 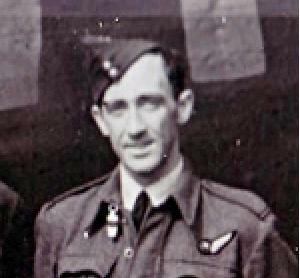 After his capture Riley was hospitalized at the Dulag Luft Interrogation center in Frankfurt. Here he met up with the F/E Sgt. 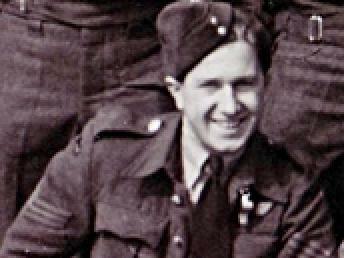 McEwan who had also been with the WAG Sgt. Reay at a hospital where both were treated for slight injuries from their parachute landings. F/O Riley had no memory of anything from the time of the briefing until he came to in the hospital.